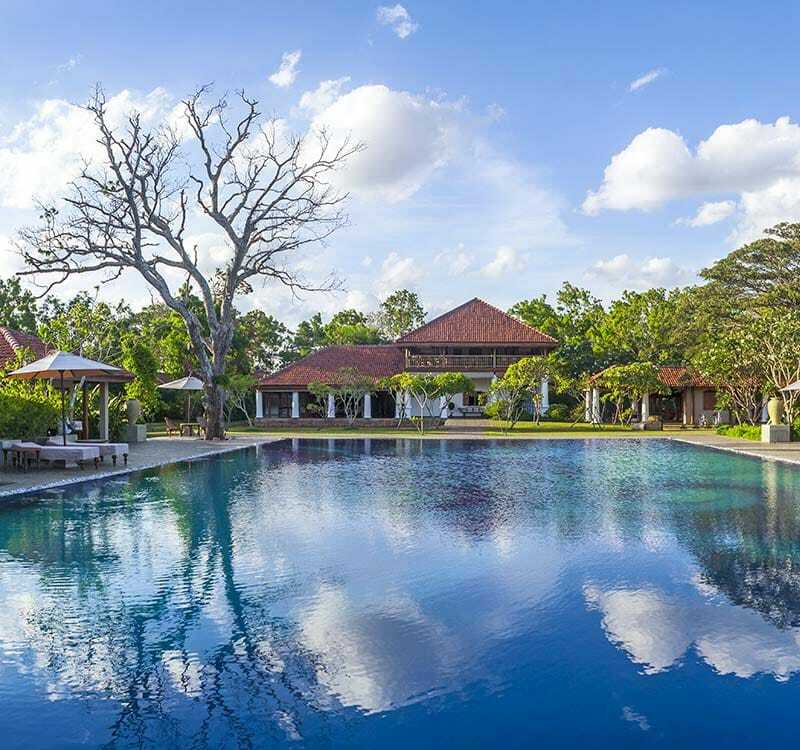 Make Uga Escapes the destination for your next corporate retreat for, we are amongst the top luxury hotels in Sri Lanka. Our conference facilities combine the tranquillity of our resorts with a variety of effective conference settings, making them conducive for executive conferences, as well as weekend retreats or incentive events. We have flexible spaces which can be adapted to perfectly match your meeting goals while also accommodating the most demanding presentation and communication requirements. Our state-of-the-art audiovisual equipment includes LCD Projectors with remote controls, laser pointers, a white screen, and wired or wireless internet access. Experienced Uga Escapes support staff members are on site to promptly respond to your every need. Host your corporate retreat in Sri Lanka at an incredible rate and enjoy the ultimate Uga Escapes experience – acclaimed individualized service, attention to detail, ecological sustainability and superior accommodation – for a meeting that is flawlessly productive and scenically unforgettable.